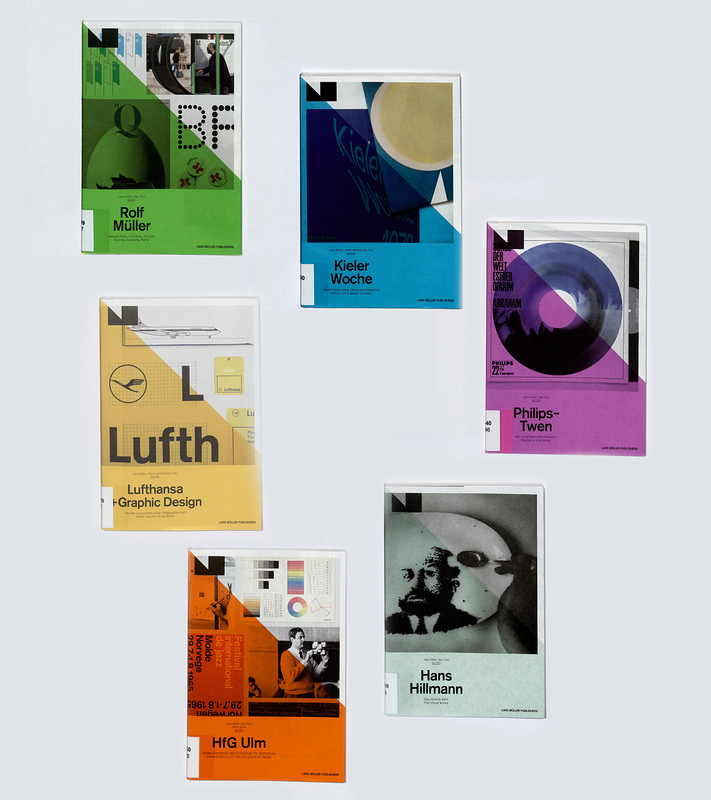 The A5 series is intended as a growing archive on the history of graphic design. Each volume introduces outstanding personalities and important themes from the history of international graphic design, with numerous illustrations, essays, and interviews. A5 is a cooperative project between Optik Studios, the labor visuell [visual lab] in the design department at the Fachhochschule Düsseldorf and Lars Müller Publishers.